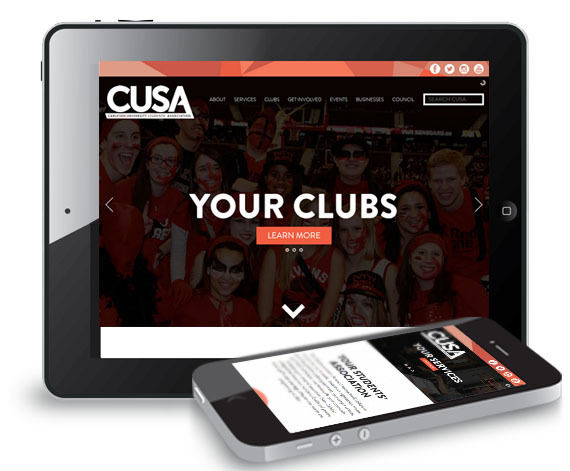 The Carleton University Students’ Association (CUSA) is an incorporated, not-for-profit, student-run organization dedicated to helping students make the most of their Carleton experience. The layout of their previous site was unique, but it had a few significant issues: the navigation was messy and complicated, and it took almost 20 seconds to load. 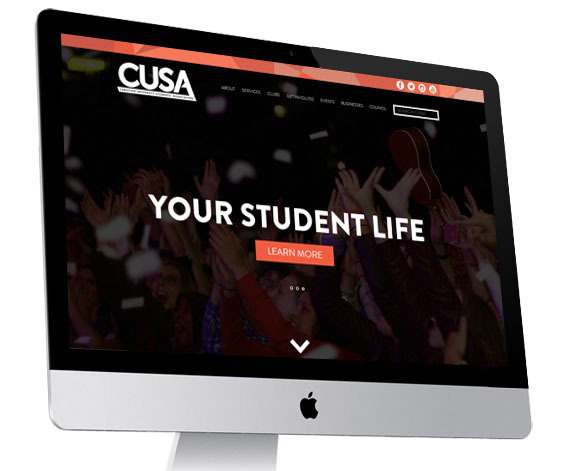 CUSA wanted a faster, more cutting-edge website to further promote their online presence, and give Carleton University students something to be proud of. With the help of CUSA members, ABORG delivered yet another great example of what a truly well-thought out site can be; a real game changer!